With the housing market in a steady growth pattern over the last few years and interest rates on the lower end of the spectrum new home construction and residential remodels have been more prominent. Over the last six (6) months we have seen an increase in unpermitted improvements (Example, remodeling plans reflect 2 bathrooms but the home has 3 bathrooms) especially in residential remodels. Although Sellers are required to disclose known matters/issues to unsuspecting buyers this does not always occur. Most Buyers feel that unpermitted improvements will be discovered by their home inspector but we have found that even the most seasoned home inspectors have a tough time in determining if an improvement is unpermitted without analysis of the approved building plans. Paragraph 12(d)(i) of the FR/Bar Contract allows a Buyer to inspect and exam records and documents made to determine whether there exists any open or expired building permits or unpermitted improvements to the Property. All of this needs to be performed during the Inspection Period. As part of the contract negotiation it may be helpful to include language under “Additional Terms” requiring the Seller to deliver any and all approved building plans (especially for a recent residential remodel) within the Inspection Period (make sure you give yourself enough leeway to accomplish the review during the Inspection Period). 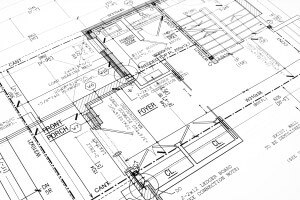 If the Seller does not have or is unwilling to deliver the approved building plans then visit the local building department to obtain. 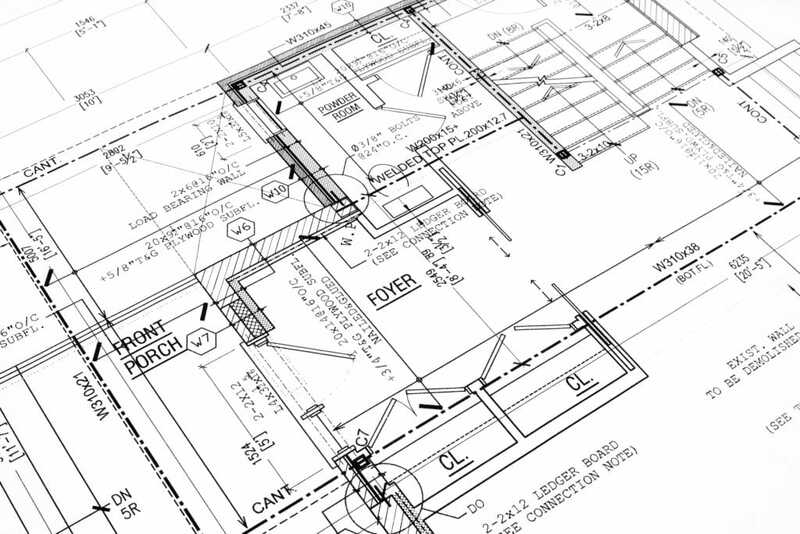 After you receive the approved building plans we generally recommend that a Buyer engage a Florida licensed Building Contractor to review the plans and conduct a walk-through of the property to make sure all improvements on the plans were properly built and permitted. Any issues need to be disclosed to the Seller, in writing, during the Inspection Period. 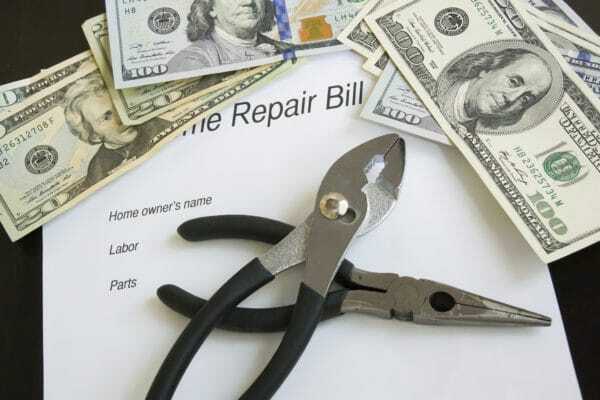 Seller Repairs – Will You Have to Schmooze or Lose?